Born in 1964, he graduated in double bass in 1991 from the Conservatory of Music ‘G.Verdi’ in Torino (separate to the Conservatory of Cuneo). He simultaneously studied jazz and electric bass while perfecting his skills alongside Aldo Mella, Ares Tavolazzi, Mark Harris and Franco d’Andrea. His concert and recording career began in the late 80s. 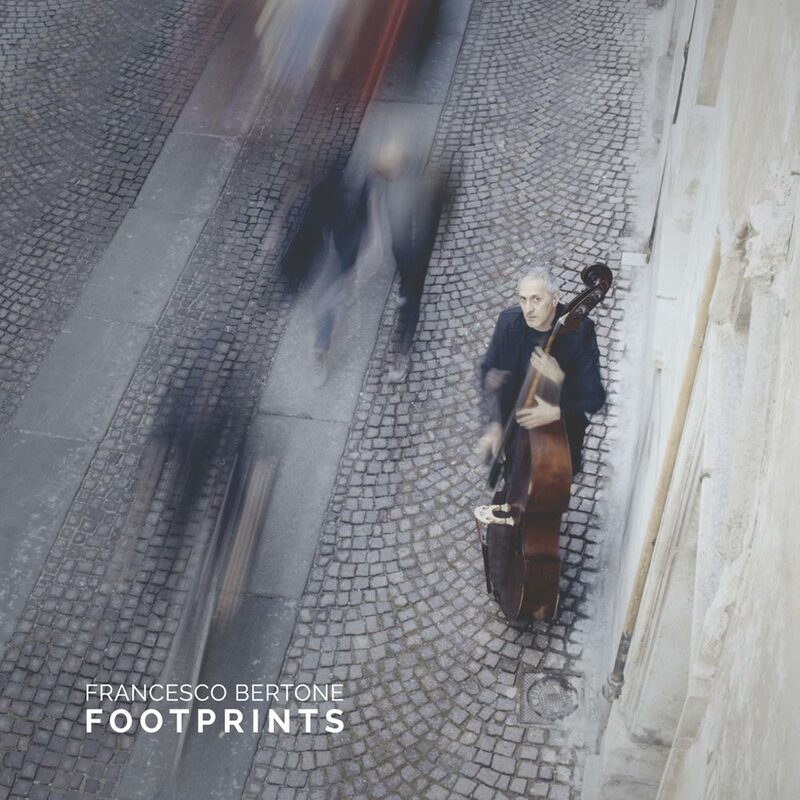 Until the end of 1995 he was the double bass player of the singer-songwriter Gian Maria Testa, participating in his first disk Montgolfieres with Cesar Stroscio and others. Meanwhile he worked at the Lyric Choir in Savona, taking part in Operas and recitals. He also collaborated in the classical world with the Orchestras Bruni, Ghedini, Ensemble Antidogma, Camerata Casella and other groups. He took on the repertoire of Piazzolla, Bolling and the Third Stream with soloists such as Rino Vernizzi, Gian Maria Bonino, Giuseppe Nova and others. With regards to jazz, he has played with Riccardo Zegna, Alfredo Ponissi, Andrea Allione, Roberto Taufic, Gilson Silveira, Diego Borotti, Fabrizio Bosso, Emanuele Cisi, Claudio Chiara, Luigi Tessarollo, Skip Hadden, John Ramsay, Garrison Fewell, Bruno Astesana, G.P. Petrini, Alessandro Lanzoni, Marc Masselin, Matcho Winterstein, Joseph Alessi, Sergio Bellotti, Danila Satragno, Danilo Pala, Enzo Zirilli, Paolo Porta, Aldo Rindone, Renzo Coniglio, Luigi Bonafede, Gianni Virone, Fabio Gorlier, Felice Reggio, Giampaolo Casati, Luigi di Nunzio, Antonio Faraò, Flavio Boltro, Enrico Rava, Teo Ciavarella, Rosario Giuliani, Marco Pierobon and Andrea Tofanelli. He participated with the Blue Dolls in one of Renzo Arbore’s shows. He collaborated with Atelier de Swing and influenced Giorgio Conte. He contributed in the first edition of ’Il Giorno della Memoria’, producing numerous performances about the Holocaust alongside Maria Teresa Milano with the solo artist Avi Avital. This activity lead him to participate in festivals and fairs such as Clusone Jazz, Festival Caffeina di Viterbo, Mediterraneo Jazz Festival, Alba Music Festival, Sanremo Jazz Festival, Vincoli Sonori, Festival Umberto Giordano, Pavese and Babel in places like Blue Note, le Scimmie di Milano, Cantina Bentivoglio in Bologna, Alexandre Platz in Roma and in many theaters. 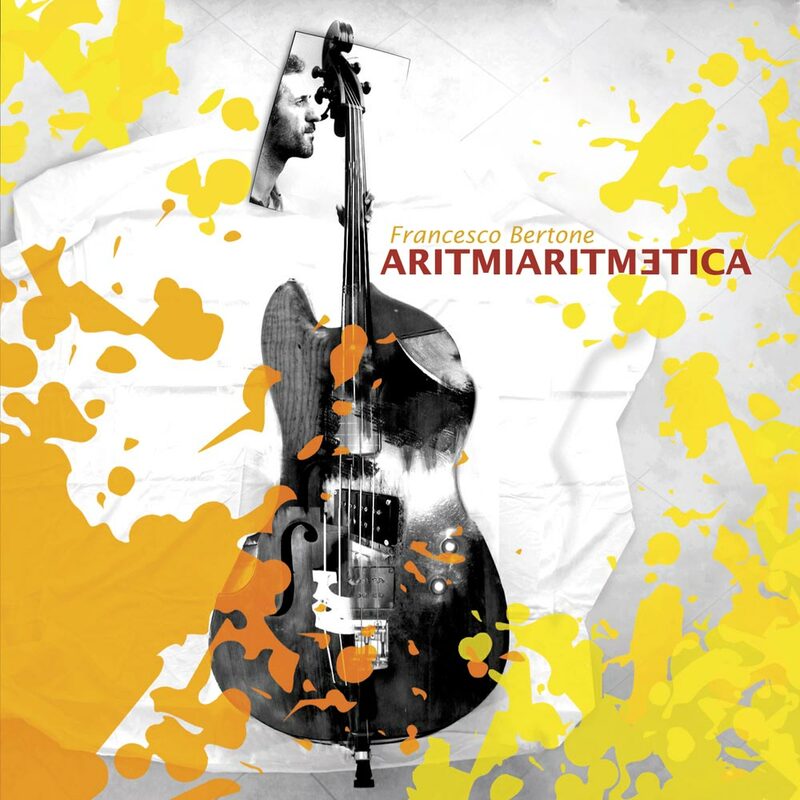 He took part in World Music with Corou de Berra, Piero Ponzo, Filippo Gambetta, Trelilu in festivals such as Collisioni, Le Gru, Glomel, Santander; collaborating with Quintettango, Banda Osiris, Alessandro Perissinotto, Mago Alexander, Milo and Olivia and Matteo Brancaleoni and others. He has been an activist of musical education since 1992 by producing educational performances and instrument courses. In 2013 he co-authored the didactic manual Musica, Maestra!. Moreover, he has a rich discography as a co-author or sideman and in 2006 he published his first solo CD Aritmiaritmetica and in 2016 his album Footprints was released. Aritmiaritmetica is a party in honor of Africa and Brazil. In all parties that are venerated there is always an orchestra. The beating heart of the orchestra is my bass, my double bass and Gilson Silveira’s percussion. Nine tracks written by myself, plus a version of All Blues of Miles Davis, embellished by the luminosity of the sax, the clarinet, the violin, the harmonica, the guitar and the keyboard. It is rich in sounds and colour, a merry path made up of ten tracks, a short endeavour with attention to detail. Francesco has played with artists such as: Andrea Allione (guitar), Gianluca Allocco (Violin), Renzo Coniglio (drums and cymbals), Paolo Marenco (keyboard), Carlo Miori (Drum prog), Piero Ponzo (Sax e Clarinet), Gilson Silveira (Percussion), Nico ‘Wayne’ Toussaint (Harmonica). The footprints, marks that we leave on the world and those that the world leaves on us. Songs played in trio are alternated with duets of bass and vocals. A disk made of maple and ivory, fir, bronze, ebony and cast iron and cobblestones. Ancient technology that can be played, opaque and coarse. And then there’s muscle and voice. We leave behind ever vanishing footprints: reclaimed images of who knows which video camera, who knows where, who knows why. To resist this disappearance I want something more solid. Francesco has played with Fabio Gorlier (Piano and Hammond) and Paolo Franciscone (Drums) and has sung and written with Nitza Rizo. Schools and musical academies CFAM di Verzuolo, Academia Montis Regalis di Mondovì, In Punta di Voce di Cuneo, Fondazione Fossano Musica.